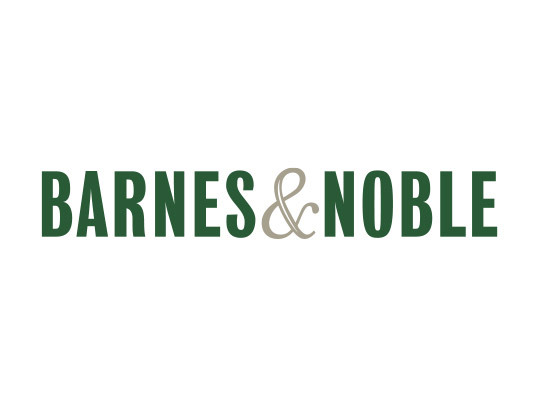 As the ultimate destination for book lovers, Barnes & Noble provides an incredible array of offerings, including books, eBooks, magazines, toys and games, music, movies, coffee, and more. 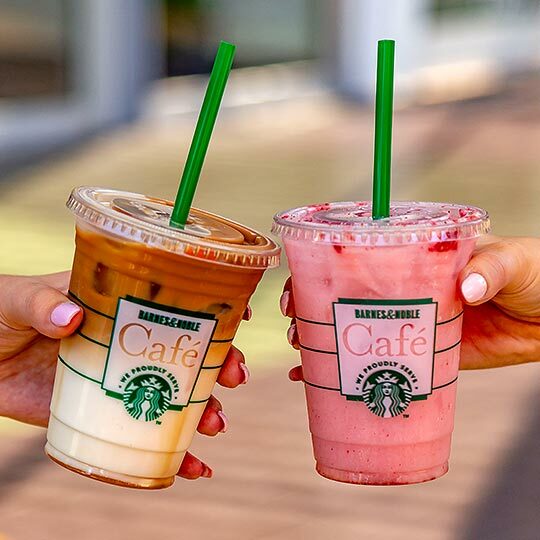 Through an exclusive partnership with Starbucks, Barnes & Noble is the only bookseller serving the premier coffee brand, making the café the ultimate destination for book and coffee lovers alike. Enjoy a variety of coffees, espresso drinks, pastries, desserts, sandwiches, and more as the perfect pairing for your favorite read. Visit barnesandnoble.com for a complete listing of upcoming events, including author signings and discussions.